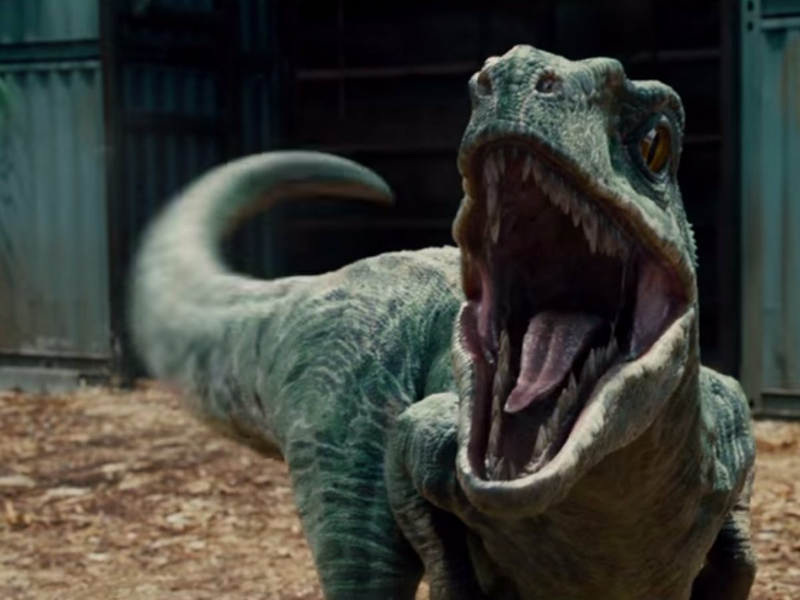 Not surprisingly, Jurassic World is getting a sequel! And it will be released on June 22, 2018. Chris Pratt and Bryce Dallas Howard will return to reprise their roles, but Colin Trevorrow is not guaranteed to direct the film. However, Steven Spielberg will executive-produce the film. The problem with any sequel in the Jurassic franchise, including Jurassic World (my review here), is that there is no way to logically create a scenario for the film to make sense. After the failure of the original Jurassic Park, the Jurassic World park should have never been greenlit. However, I can give it a pass since this is a semi-reboot. So, what absurd scenario is going to be created for Pratt's character to return to working with dinosaurs? And how can the screenwriters bring something fresh to the Jurassic franchise? Since the first film, the writing for the Jurassic films have been poor, so I am skeptical whether or not they could accomplish something that writers have failed to do three times already. Well, I will go see it, and so will many others. I wonder if this will become the next Transformers franchise, by which I mean it makes a ton of cash regardless of quality. But then again, Jurassic World was a lot better than any of the Transformers films. Still, Jurassic World is now the third highest grossing film of all-time, which proves that quality isn't everything, because we all know the original Avengers is far superior. What do you think? Please comment below and let me know!